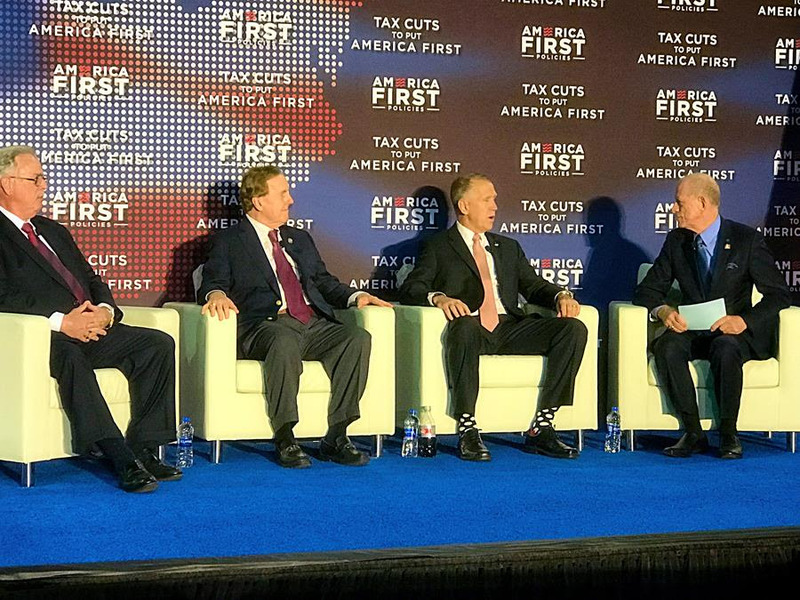 April 23, 2018 – America First Policies made its 11th stop on its “Tax Cuts to Put America First” tour last Friday, April 20, at the Park Expo and Conference Center in Charlotte, North Carolina. 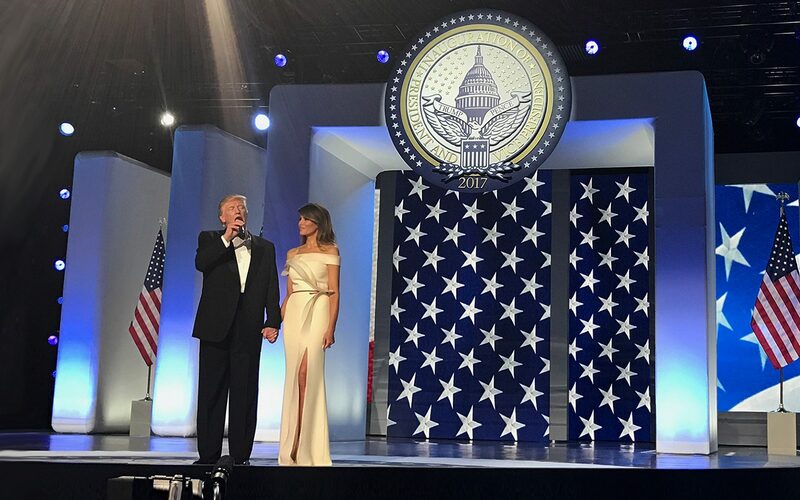 The series, “Tax Cuts to Put America First,” features guest speakers discussing the Tax Cuts and Jobs Act–signed into law by President Donald J. Trump in December 2017. The event featured a panel with U.S. Senator from North Carolina Thom Tillis; U.S. Congressman Robert Pittenger (NC-09); and Dan DiMicco, North Carolina Business Hall of Famer and Chairman Emeritus of the Nucor Corporation. The panel discussed how the tax legislation is affecting North Carolina residents, families, and businesses, and the nation as a whole. Following the panel, North Carolina Lieutenant Governor Dan Forest introduced the Vice President to a crowd of more than 600 people. “… We think these tax cuts will save the typical family of four here in North Carolina about $2,000 a year on their taxes, money that families across the state are already seeing in their paychecks. And the tax cuts are also unlocking new opportunities for businesses to invest in their communities,” said the Vice President. To view the panel’s and Vice President’s full remarks, click here.